Born in Manchester UK , Rabbi Jack Melul spent over 10 years studying in the top Rabbinic Training Academies in the world. He received Semicha from the Rabbinical Supreme court in Israel. As well as Beit Medrash Darchei horaah Lerabanim of the late chief Rabbi of Israel, Rabbi Mordechai Eliyahu zt”l in 2012. 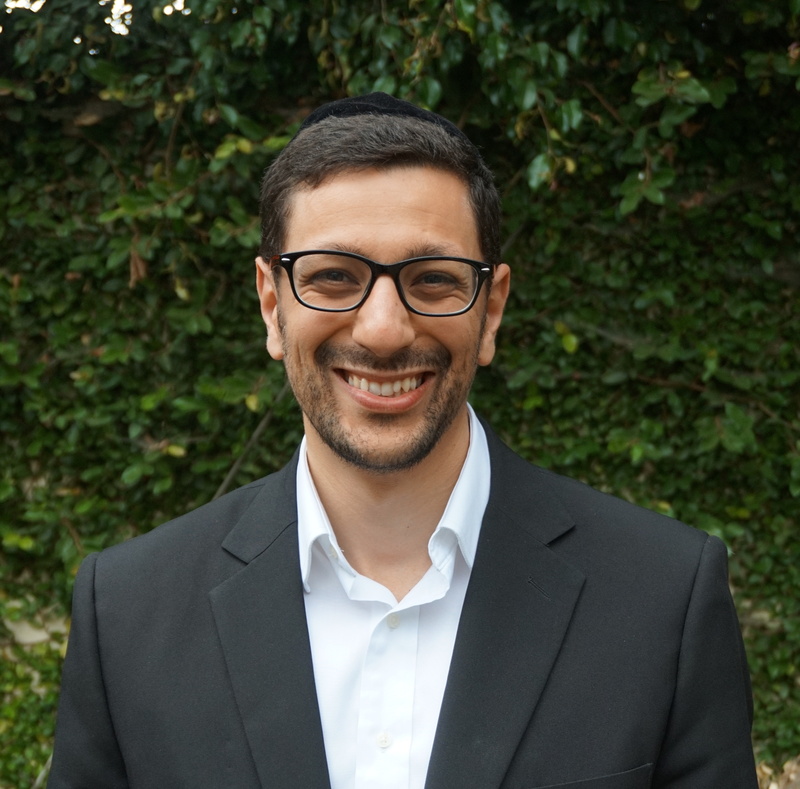 An entertaining speaker, Moroccan cantor, and a spiritual coach, Rabbi Jack is a founding Director of AishLIT – Young Professionals Los Angeles together with his wife Shira. Helping create a powerful revolution for young professionals and grad students. His passion brought him from the UK to Oregon to become the founder of Akiva on Campus at the University of Oregon. Giving daily lectures on and off campus on topics ranging from the daily Talmud to Jewish philosophy. Born in Jerusalem, Israel and raised in a home focused on education, Shira’s love and talents can be felt by all who meet her. Her passion for education, the English language, and for the Jewish people inspired her to get a degree in education and move to the UK. There she became a dorm councilor and a teacher. 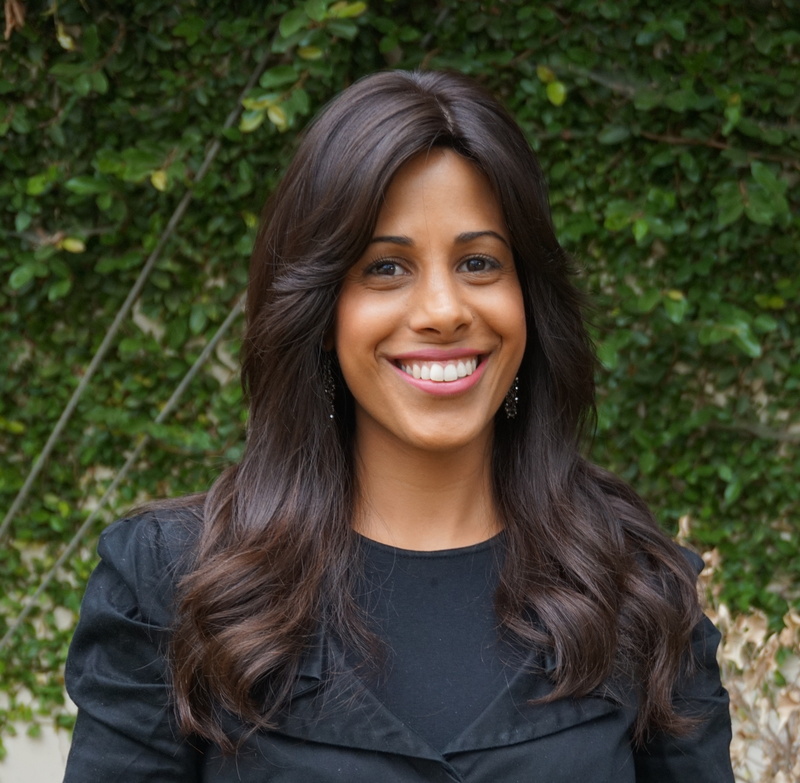 To date, Shira is on the team as founding Director of AishLIT – Young Professionals Los Angeles together with her husband Rabbi Jack. Giving inspiring speeches and classes to both groups and individuals. Previously the founding director of Akiva on Campus at the University of Oregon. Currently specializing as internships and Israel trips liaison for young professionals, grad students, and undergrad students. Besides being a wife and mother, Shira mentor girls in dating and personal growth.